English subtitles will be showcased on the side screens for all the shows. Balcony rows are : NA to NX , SA to SX. Lift is not available in the venue. Wheel chair facility is available only for ground seating. 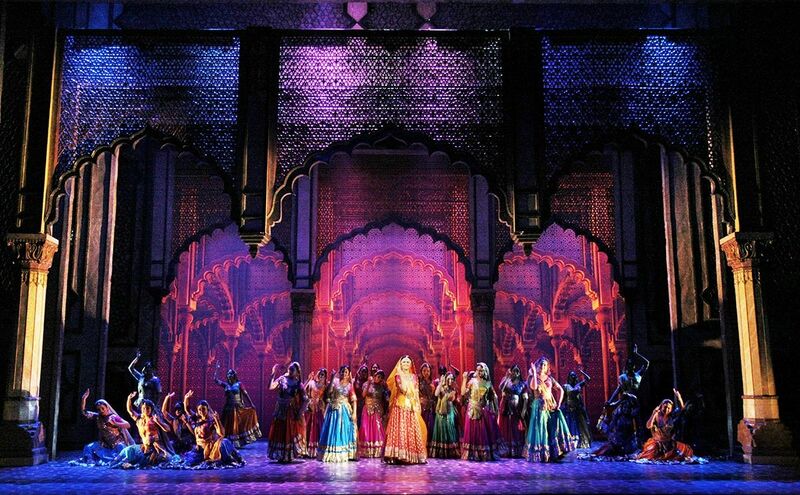 The classic movie Mughal-e-Azam is turned into a spectacular stage musical. 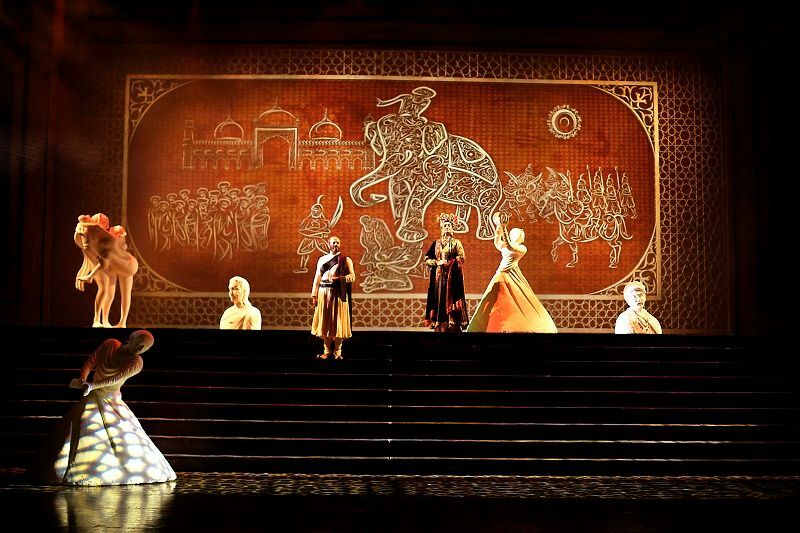 The timeless love story of Prince Salim and the courtesan Anarkali is the stuff of legends. 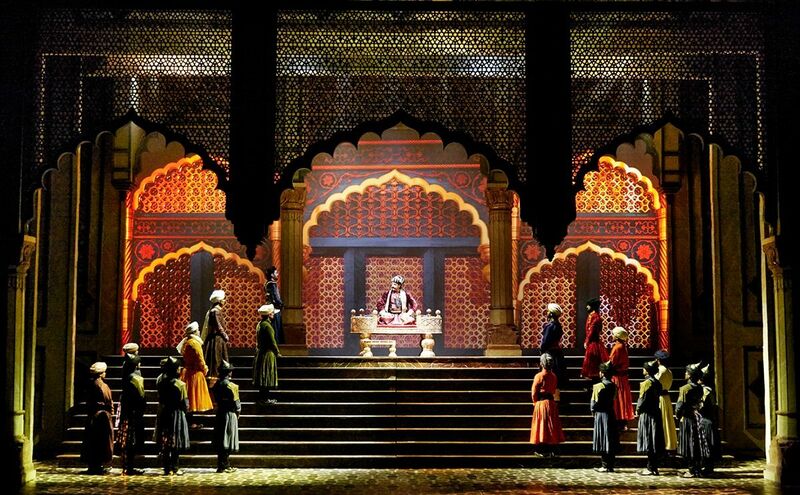 For the love of this beautiful young woman, Salim rebelled and went to war against his father Emperor Akbar. 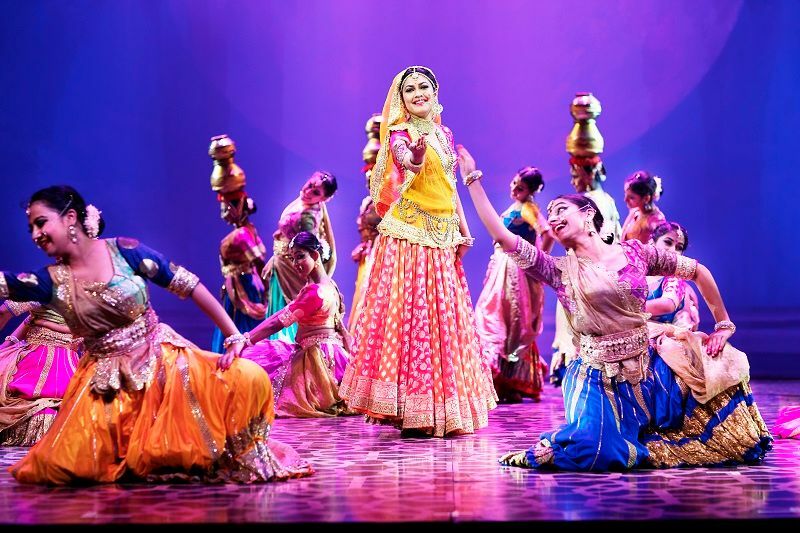 With the glamour of Manish Malhotra costumes, technical expertise from Broadway and original hit songs such as Pyar kiya to darna kya and Teri mehfil mein kismet aazma kar, the production promises to be an exhilarating experience. 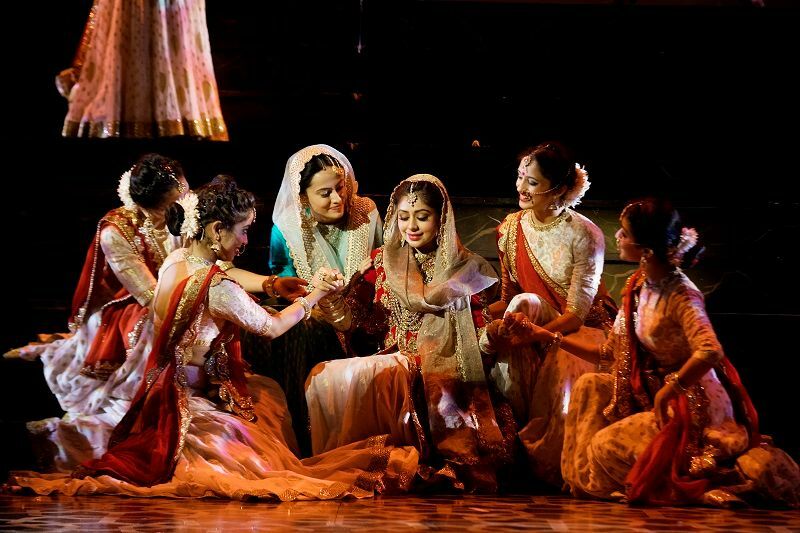 Water Bottles, Food and Beverages are not allowed inside the auditorium. This ticket is issued according to the rules and regulations of the event organizer and the management. Coins, Mobile Hands free, Cameras, Handbags, Bottles, Cans or Tins are not allowed inside the venue. The use of audio or video equipment is strictly prohibited. The event organizer does not take responsibility for the loss or theft of any injury that the ticket holder may incur at the event. In order to maintain high quality of user experience, Bigtree may collect certain information (including but not limited to personally identifiable information) from you such as name, e-mail address or telephone number at the time of booking/registration/payment. By agreeing to these Terms and Conditions, you hereby give your consent to Bigtree to collect, receive, possess, store, deal and handle all information as provided herein for its own purposes.